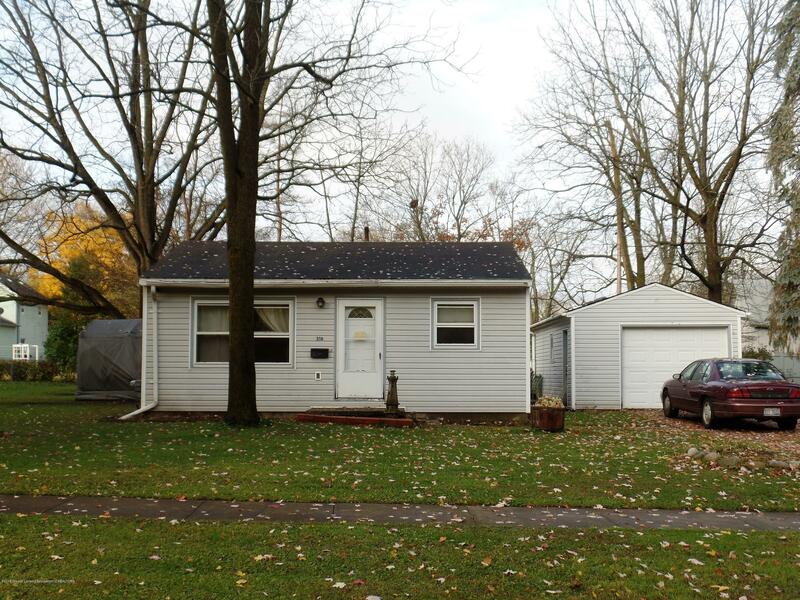 One bedroom home on a double lot-the listing includes two separate parcels. Freshly painted inside and new carpeting installed! Investment opportunity or room to expand for an owner occupant! Combined SEV's for both parcels totals $55,400. Each parcel is 66x132. Within walking distance of town!